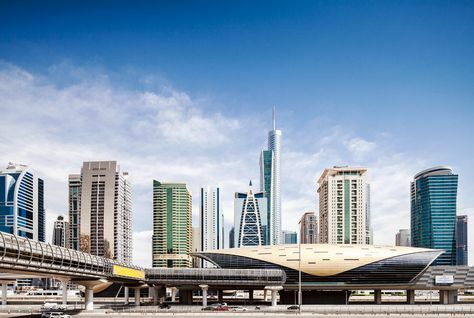 At present, the statutory Dubai lease is issued separately from the Ejari system and tenants are obliged to register their contract with Ejari afterwards. The new lease form is issued jointly by Ejari and the Dubai government, and lists the documents required for tenants to register the document. All new tenancies must be processed within this legal framework, so adoption of the unified lease will be mandatory from next month. The DLD said the move was part of steps to better regulate the sector and enable authorities to track the real estate rental index. “In line with DLD’s aim to create a transparent and professional real estate market with measurable standards, the new form has been designed to regulate relationships between, and guarantee the rights of, all parties involved in real estate transactions,” the DLD said in a statement. Mohammed Ahmed Yahya, the DLD’s deputy CEO of rental affairs, added: “The adoption of the unified lease form comes within the framework of our continuous efforts to embed principles of transparency and benefit all parties in the real estate market.